*360 Degree Flip/Take photo or take video/Wifi Real time image transmission. 1. Connect the model to the power, the indicator on camera turns red. 2. Enter the "setting" menu of your mobile device and turn on WIFI. 3. Find a network WIFI called "LIDI RC", click connection until "connected". 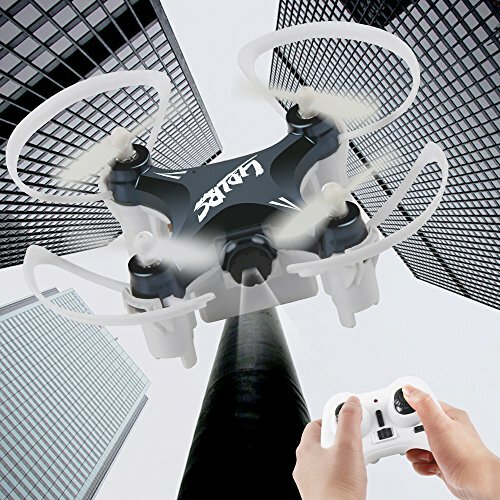 6 axis gyro providing the awesome stability during indoor and outdoor flight. wifi real-time transmission, Allows real time image transmission with WIFI connection between the quadcopter and your phone.